This may be an odd time for new beginnings, but summer ending is a new beginning for me. I think I took summer break literally. My last post was in April! Well, it's been busy. Lots of summer trips and family reunions, but I decided I better post something today and try to get back into a better habit of thinking of the Lord more. After having a baby, and as I am nursing, I have fallen off the wagon with my media addiction. Facebook has seemed to take over a lot of my time lately because when I sit down to nurse it's idle time that has become filled with waste. Well, now at the end of the summer with school starting it's time to break my summer break habits and renew my goals. For a while I did well reading scriptures during my idle time. If you can believe it, I managed to read the Book of Mormon in the time it was translated, responding to this challenge I saw around General Conference in April. It was a different experience to just read it straight through without stopping. It felt like reading a story and I followed the characters and happenings a lot better than I ever have before. It was easier to pick up on the history of the book and identify the places where Mormon cuts in to paraphrase or make a statement before going on. In my mind's eye I was able to watch events as he described them, and then visualize him writing at the places where he broke in. It was a different way of viewing the book than I ever have. But I haven't been reading much since I finished in June. I need to come up with another studying technique to get me involved in the book again in another new way. Over the month of July, I was too incredibly busy either traveling or getting ready to travel or recovering from traveling. It was a busy month! But I am happy to report my progress in my own self gratification addiction is going well and I haven't slipped since my last report on slipping. Which means it's been almost another year. Yes, shy a month or so. But it's been about two years since I began my recovery for that addiction in particular and I'm doing so much better! I feel freed from it, which is a beautiful thing. My husband has been having many slips lately, though, and we haven't been able to figure it out. What's strange for him is that it always seems to just catch him off guard. He's removed features on his phone again to safeguard things. I'm just hoping he can get on top of things again. My media addiction has evolved from something where I was completely absorbed, into simply a waste of time and a laziness trap. So I am not sure if it's the same kind of addiction as before. I'm not completely losing myself in movies or fantasies as I did before, getting a high as I've called it. To me, it was a high because I would have crashes after coming out of my fantasies and I would want to re-enter another fantasy as a way to escape life. That was very unhealthy and I'm glad I have come out of that. I've missed it a little, however. Movies don't hold me in the way they used to. I have to remind myself that this is a good thing. Now I think it's more a case of laziness and waste of time. I remember hearing Elder Scott say something about that in one of his conference talks because it struck me so much hearing him say those words. His voice echoes in my mind about a waste of time. 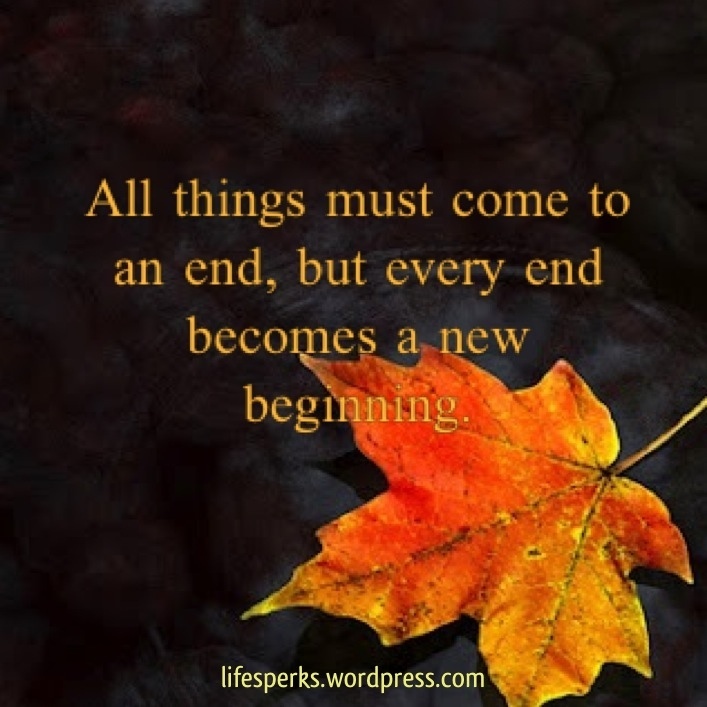 Here's to new beginnings at the end of the summer! Fantasies are dangerous! They were an essential part of my addiction and it was long into recovery before I realized that! But with the help of Heavenly Father, I now live in the present. I really like it. :) Having memories of my family and of experiences not tainted with escape or fantasy. So good luck with your quest!